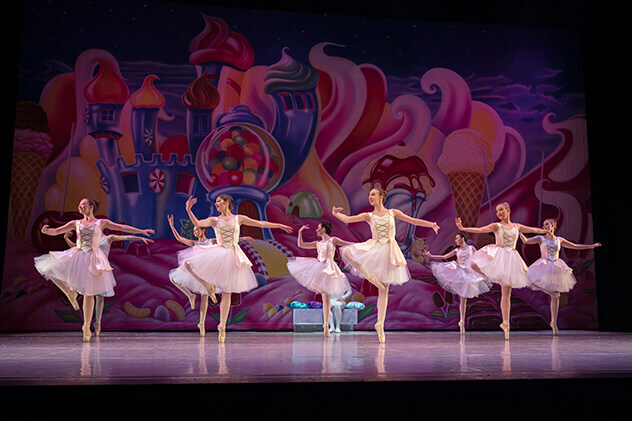 This December, Ballet Wichita will transport Wichita into a magical world of dancing dolls, mischievous mice and sparkling snowflakes with the time-honored classic, the Nutcracker Ballet. 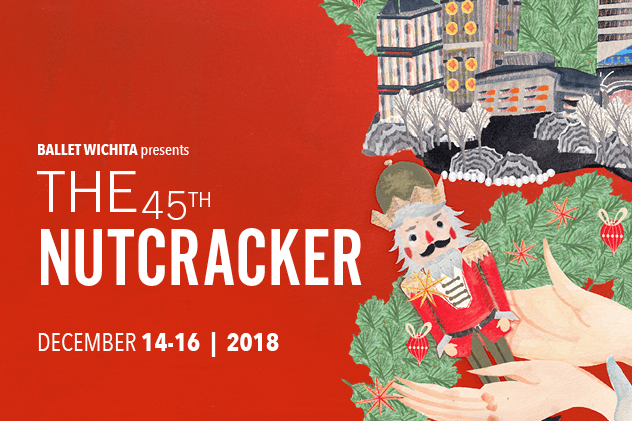 Choreographed and directed by Ballet Wichita’s Artistic Director, Alex Ossadnik, the 45th annual production promises a return to a traditional but lavish fairy-tale that has made the Nutcracker one of the season’s most treasured events. 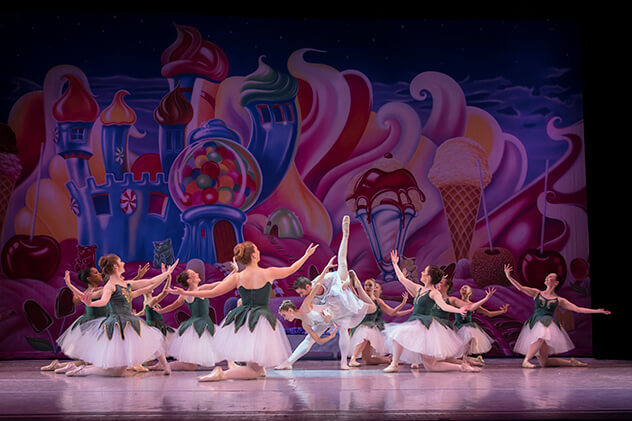 With new costumes and entirely new ACT II Scenery by celebrated Wichita Set Designer, Michael Downs, this is the year to join us as we journey through the Kingdom of Sweets and create lasting Nutcracker memories. 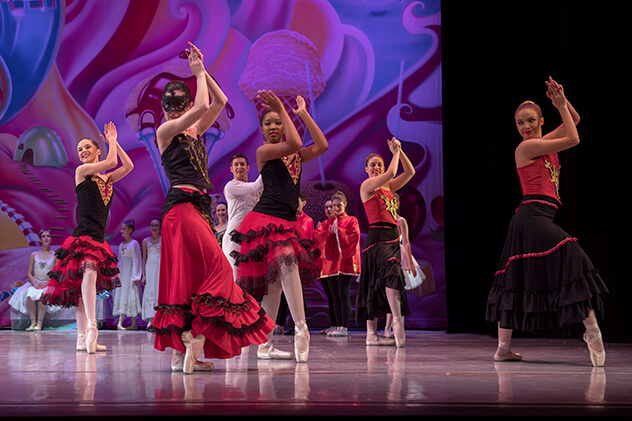 All performances are danced live to Tchaikovsky’s lyrical and dramatic score, under the direction of Wesley Despain and feature a cast of over 130 local dancers. 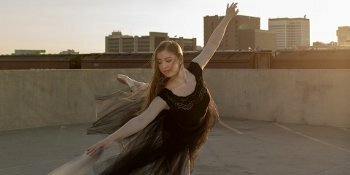 Tickets start at $25 and can be purchased at Wichita Tix. This show is suitable for ages 3 and up! 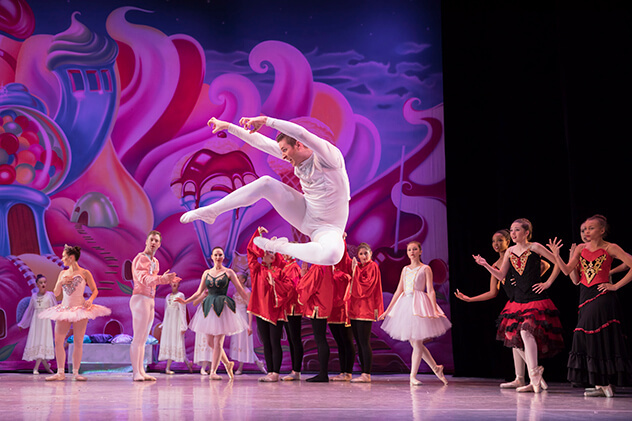 (Please note: Children 2 and under do not require a ticket. However, they must remain in your lap). 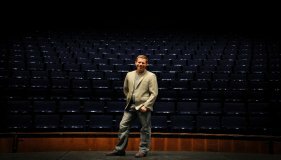 Meet our new Artistic Director, Alex Ossadnik! 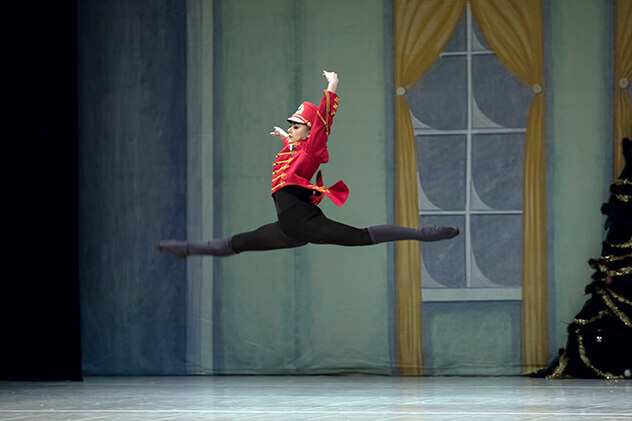 Alex is a world-renowned teacher, ballet master, choreographer, and director. His amazing productions will keep you on your toes!